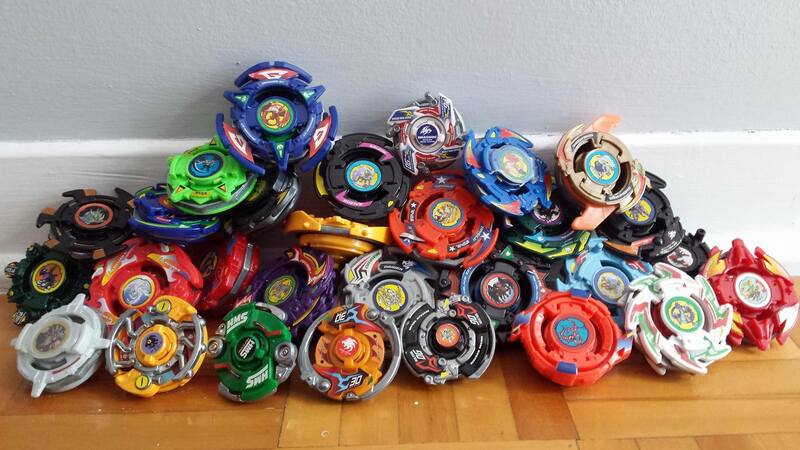 Hey World Bladers! 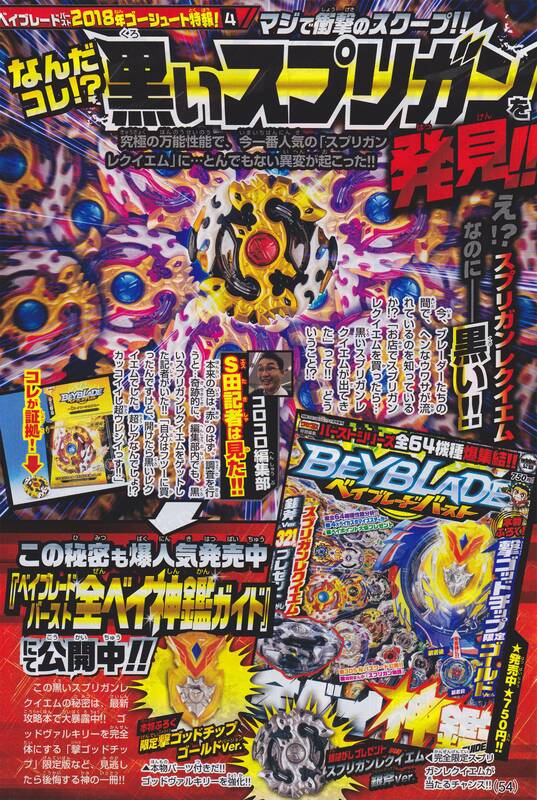 We know we’re a little bit late on this, but we wanted to start getting back into the habit of providing a Beyblade and CoroCoro news summary every month for you guys, complete with high resolution scans. Moving forward, we will aim to get the scans for the latest issues posted sooner. 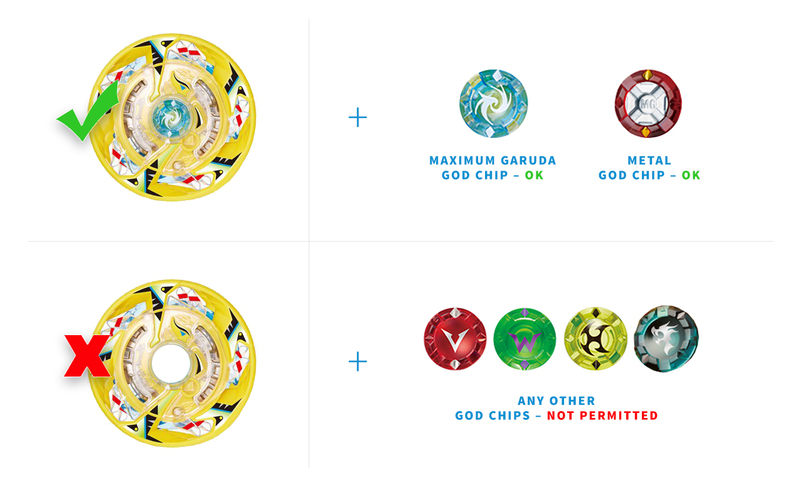 Not only was Spriggan Requiem.0.Zt the 100th Beyblade Burst release, but it also turns out that each copy of it comes with a chance of pulling a recoloured version! Black recolours of the Bey were randomly inserted into the packages, with a 1 in 72 chance of pulling one from a regular box. It is currently only available in this random insert method, so good luck getting one! 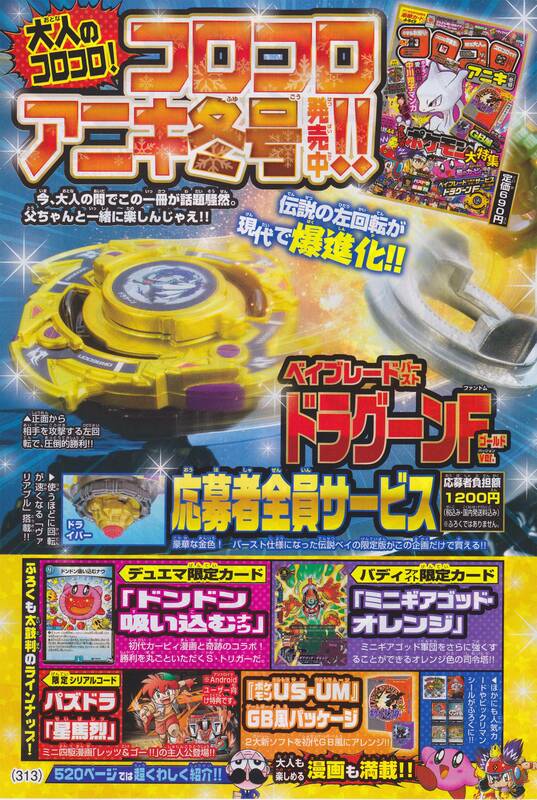 Dragoon F.G.V is a mail order Beyblade which was available for purchase in January’s CoroCoro and costs ¥1200. 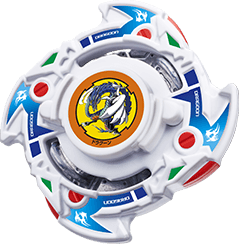 It was the only method of obtaining Dragoon F Burst version up until the very recent announcement of the white Dragoon F being released as a booster, available at WBBA Certified Stores starting March 3rd. 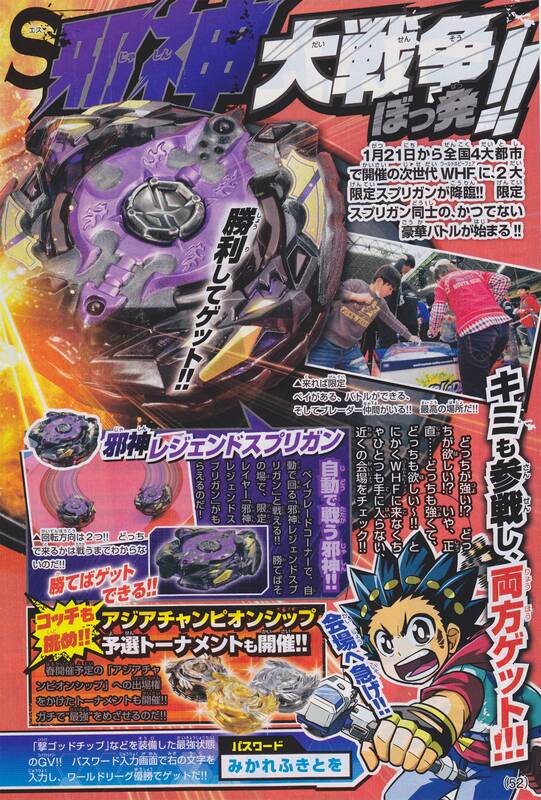 The Beyblade from the CoroCoro Design Contest has been confirmed to be Duo Eclipse! 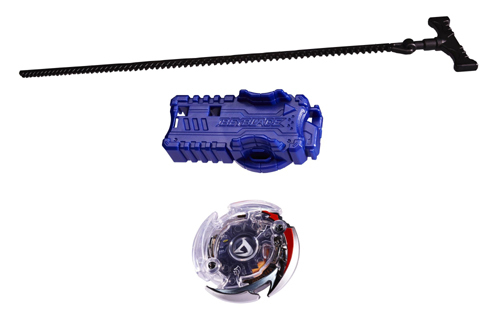 The God Ability of this Beyblade is the ability to combine halves of the Layer into one new one! This unique ability currently only works with the layers included (Duo Artemis and Duo Apollon). The parts included are 7Star and Unite. 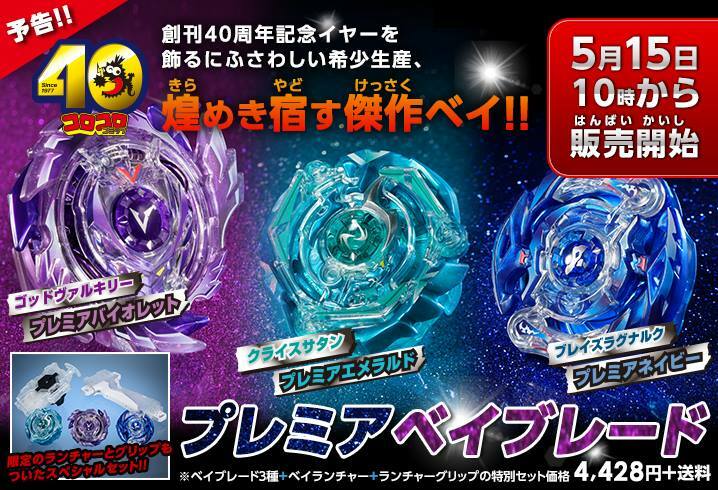 The Beyblade will be available for its exclusive mail order in CoroCoro’s March issue for ¥1400, which makes it the most expensive mail order Beyblade in the Beyblade Burst series. This is also different than other releases as all purchases qualify as an entry for a special lottery! 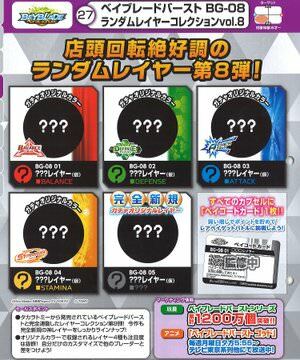 Two lucky winners will receive 10 of the CoroCoro lottery recolours. The Winter World Hobby Fair 2018 has been happening across Japan for the past few months! 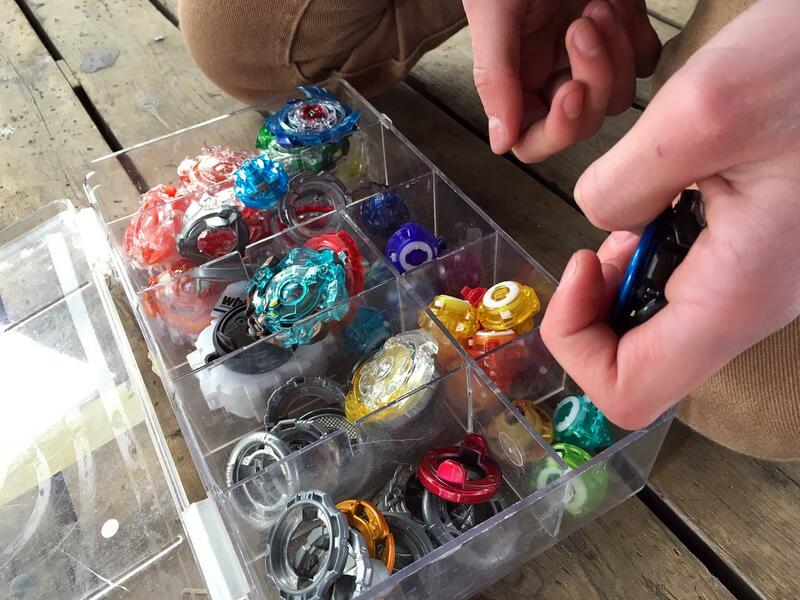 There were many exciting Beyblade festivities, including a chance at obtain a Jashin Legend Spriggan Layer! To win this, players faced off against Legend Spriggan Infinite in the Mugen BeyStadium and required to beat Legend Spriggan with two points. 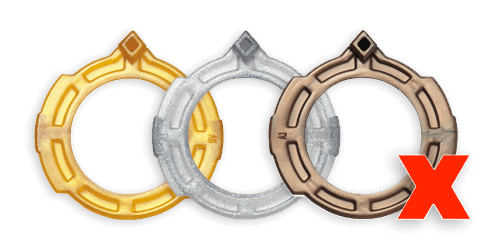 Available for purchase is a gold recolour of B-100 Spriggan Requiem.0.Zt, which is exclusive to World Hobby Fair venues. B-102 Booster Twin Nemesis.3H.Ul – New Disk and Frame, and a Re-release of tN and Ultimate Reboot! 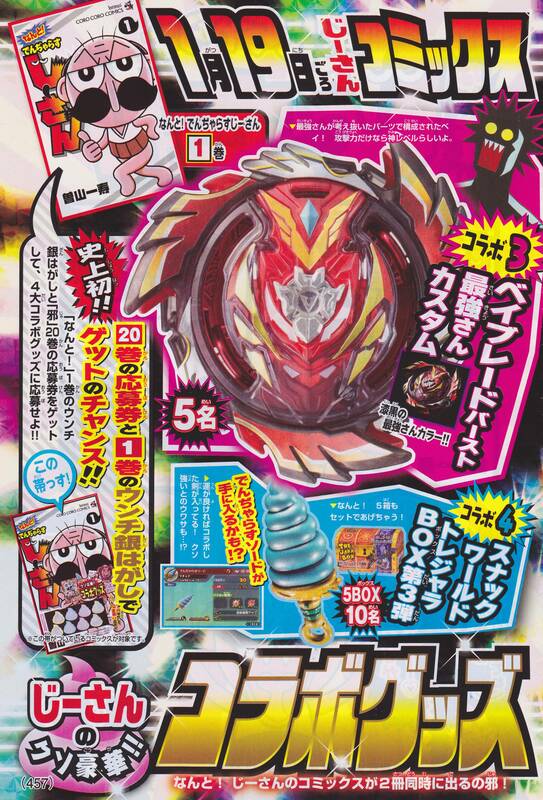 Other news for this month includes the release of B-102 Twin Nemesis.3H.Ul, which includes the prize Layer from Random Layer Collection 7, as well the Ultimate Reboot Driver, which was previously exclusive to CoroCoro. 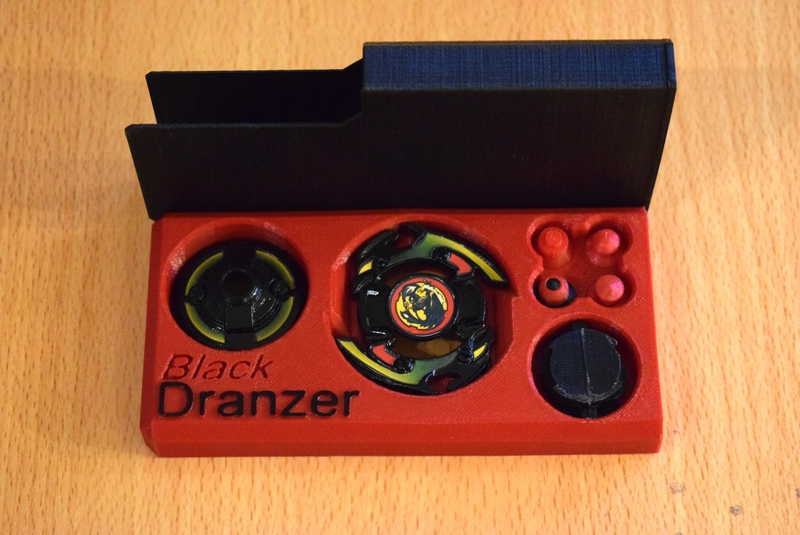 Included as well are two new parts, the 3 core disk and Hit frame. 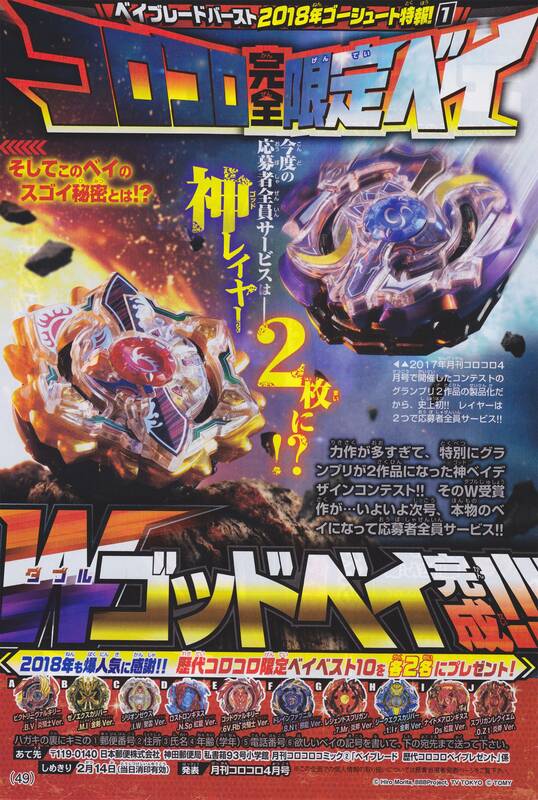 A new lottery for CoroCoro has also been announced which is for the Flame Knight version of Strike God Valkyrie.6V.Rb. To celebrate the WBO's 9th anniversary, enter this awesome giveaway for a chance to win prizes such as the God Customize Set, Spriggan Requiem, Nightmare Longinus, and more! 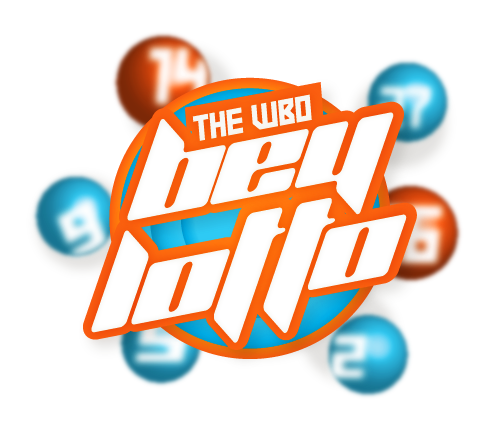 This BeyLotto is open to all WBO members. You are automatically entered by posting once in this thread (multiple posts will not add multiple entries). 1st, 2nd, and 3rd Place Prizes are limited to Blader Passport Holders. The entry period will end on January 4th, 2018 at 11:59PM EST. 9 lucky winners will earn themselves some sweet physical prizes! And finally, all winners, tournament participants, social media, and video contributors during the BeyLotto period will receive the commemorative Anniversary Bit 2017! It's here! It's finally here! We know how hyped some of you Bakuten lovers were for this giveaway, so let's get this underway! Congratulations to all our winners! As a reminder, in addition to your prizes, all 8 of you can also choose a Bit Booster from below! 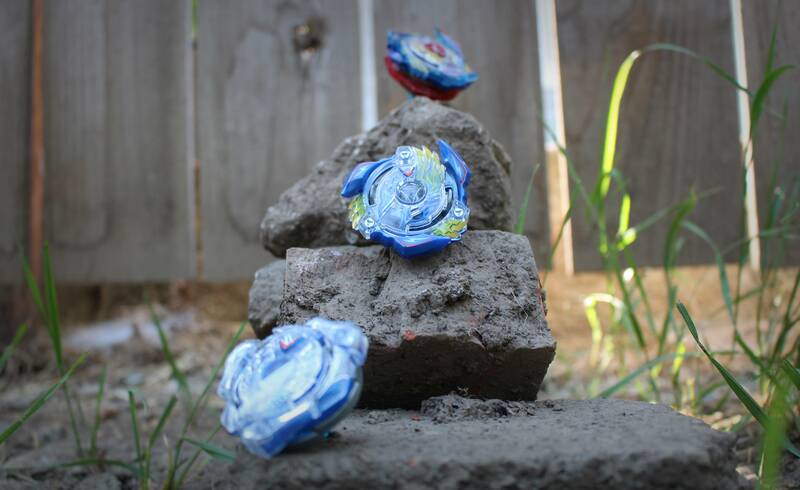 Beyblade Photography Contest 5: Generations Results! We had many stunning entries, and it was difficult to choose a Top 3 for this contest! So much that we've decided on a Top 4 for this contest instead! But the question remains; who wins that elusive Venusian G..? Congratulations! Make sure to pop us a message with your full name, shipping address, and phone number and we'll get that Venusian G out to you! Congratulations to you all! Be sure to pick a Bit Booster from the ones listed in the BeyLotto section above for your prize! Thank you to everyone who took part in this year's Remembrance festivities! We hope you enjoyed reliving the glory days of the past with us! Effective immediately, the Deathscyther and Dark Deathscyther Layers are now unbanned and legal for use in Burst Format tournaments. 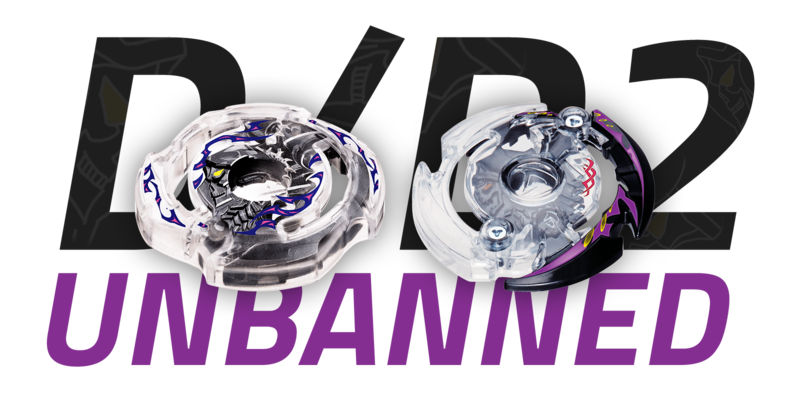 After banning Deathscyther and Dark Deathscyther back in May, Beyblade Burst has underwent some of the most dramatic changes in its history to date with the newest releases in the God Layer System finally overtaking parts that had been dominant for well over a year. The ban of Deathscyther and Dark Deathscyther served to help make this progression faster by forcing players to look forward and find new strategies, but now with the new and powerful parts of the God Layer System running rampant throughout our tournaments, the time now seems right to unban Deathscyther and Dark Deathscyther. We believe that both parts no longer pose the same threat that they once did, but look forward to seeing how you all utilize them (if at all)! 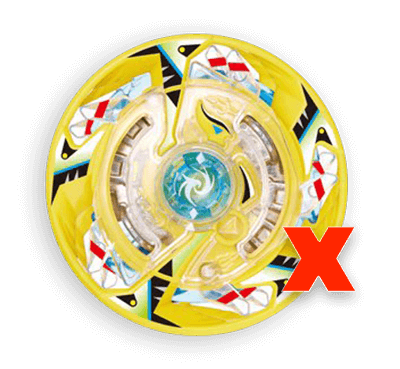 Please feel free to post tests in the Burst Customizations forum as well. 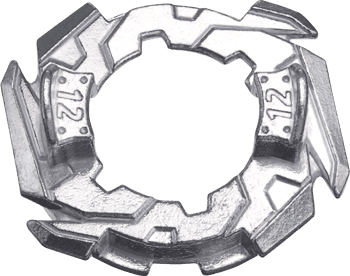 Burst Format Rulebook - Gameplay Appendix: Knocked-Out Wrote: A Beyblade is now considered knocked-out when it exits the play area. 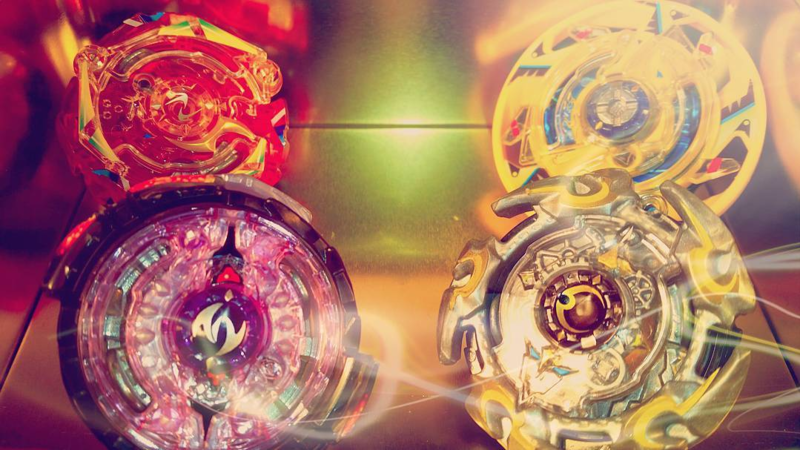 Beyblades that bounce back into the stadium after exiting the play area are still considered knocked-out. 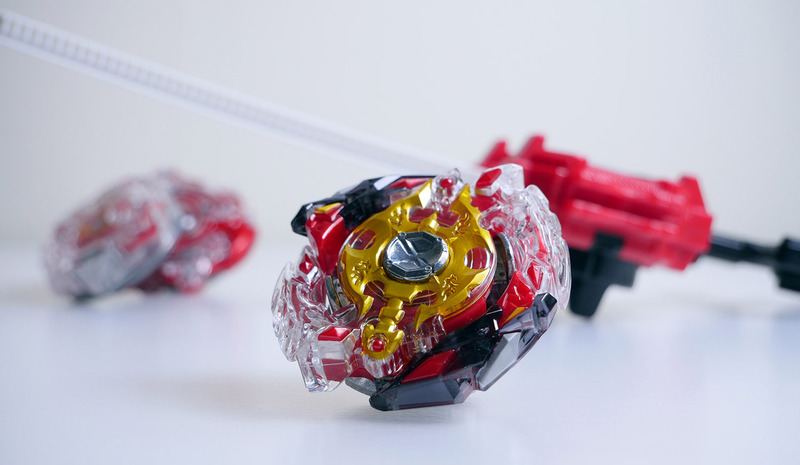 However, if a Beyblade exits the play area and bounces back in before touching the opposing Beyblade in any fashion, the round will continue. 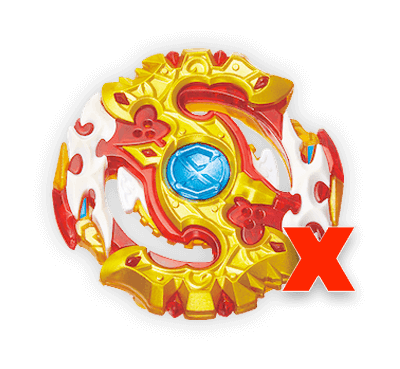 This means that if a Beyblade hits the back wall of the stadium cover in one of the three exits of the TAKARA-TOMY BeyStadium Standard Type and immediately bounces back in, it will have already been considered knocked-out unless it did so before touching the opposing Beyblade. 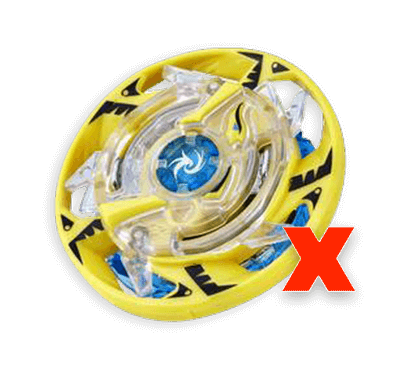 Previously, our rules stated that a Beyblade is considered knocked-out when "it exists the play area and cannot return". 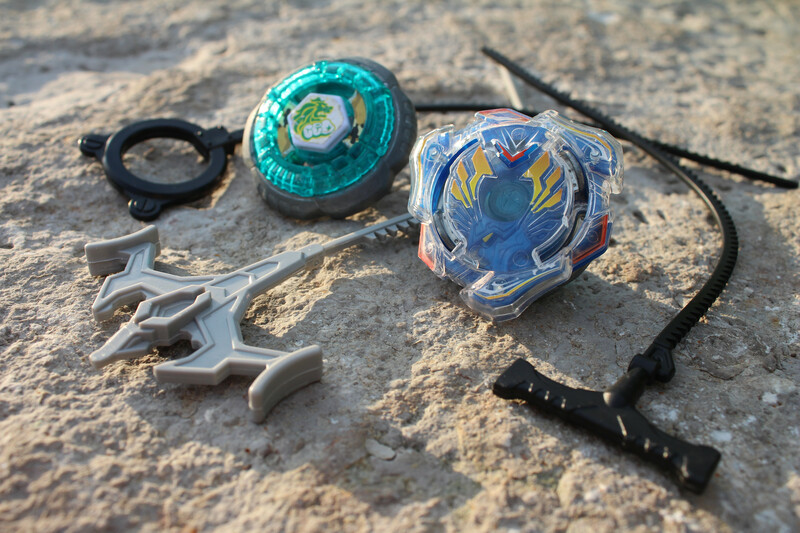 The key here is essentially the removal of the phrase "cannot return"; if a Beyblade exits the stadium after touching the opposing Beyblade in any fashion, it is considered knocked-out. 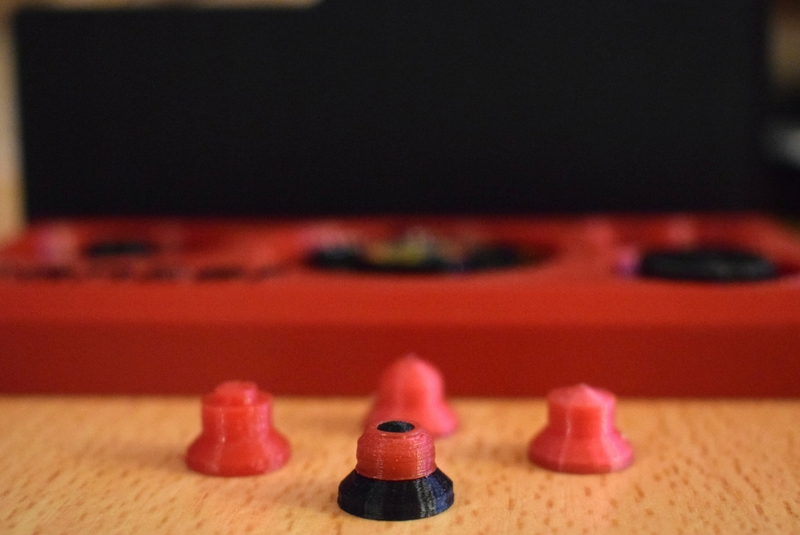 This particular update in reality will likely not have a dramatic effect on most tournaments, as was demonstrated to us in the two most recent Toronto tournaments where we gave it a trial run; it only happened a handful of times. 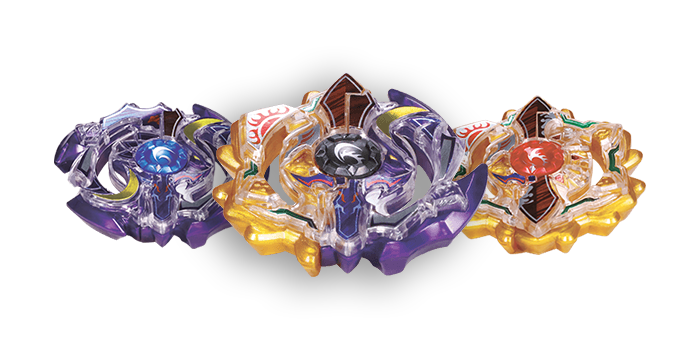 However, even if only slight, what it does do it make Attack types in Burst Format just a little bit more viable competitively. All Rulebooks Wrote: Launchers, Grips, and Accessories may be painted or decorated for aesthetic purposes only. Any paint or decoration added must not affect the performance or originally intended functions or gimmicks of the part and should not obstruct your opponent’s ability to launch properly in any way. If a judge determines your launcher, grip, or accessory has been modified to the point of illegality due to such modifications, they may tell you to you switch to a new version of that same part. We realized that some of the current verbiage in our rulebooks was slightly vague as it only mentioned "parts", so we have now added the above ruling to each rulebook in order to clarify that painting/decorating of launcher, grips, and accessories is permitted to the above degree. This has been long overdue, and we apologise for the delay! Naturally, we wanted to wait until we had all the spreadsheets in from the BeyDays events to ensure that everyone who participated in our festivities was entered into our BeyLotto! 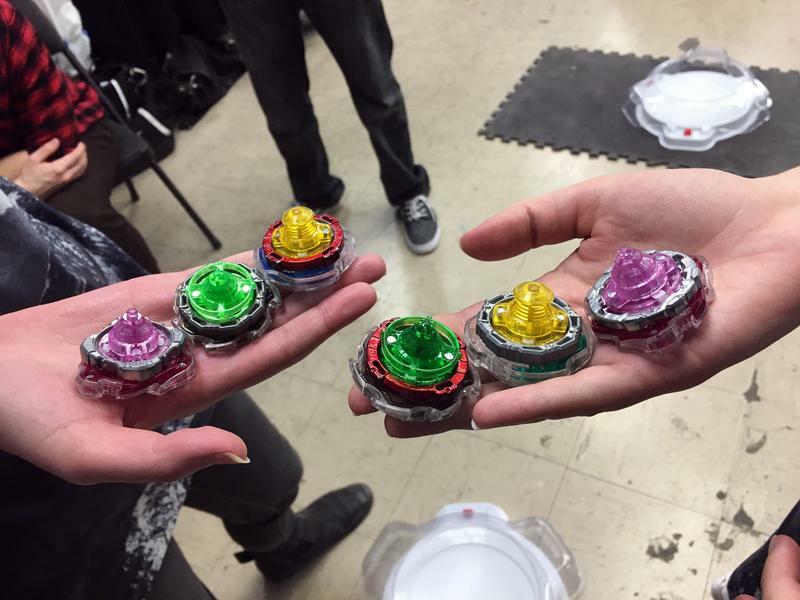 We'll be starting with our #BeybladeInAction results first! We had many action-packed entries, and it was great to see everyone's creativity! In particular, we were looking for images that stood out without needing to be edited, but some of our edited submissions were fantastic as well. But who will our prestigious Thief Phoenix go to...? Congratulations! Make sure to pop us a message with your full name, shipping address, and phone number and we'll get your Phoenix out to you! Yes, we've finally drawn the winners for our BeyLotto! We had an incredible 164 entries in this year's BeyLotto, with most coming from our 12 BeyDays events as well! Thank you all our participants this year! And our 30 lucky winners are...! Congratulations! Make sure to leave a comment with your Bit Booster choice! Congratulations to all our winners! Make sure to pop us a message with your full name, shipping address, and phone number and we'll get these out to you! And once again, thank you to everyone who participated in our BeyDays festivities! Here's to next year! We have some exciting news to announce today! 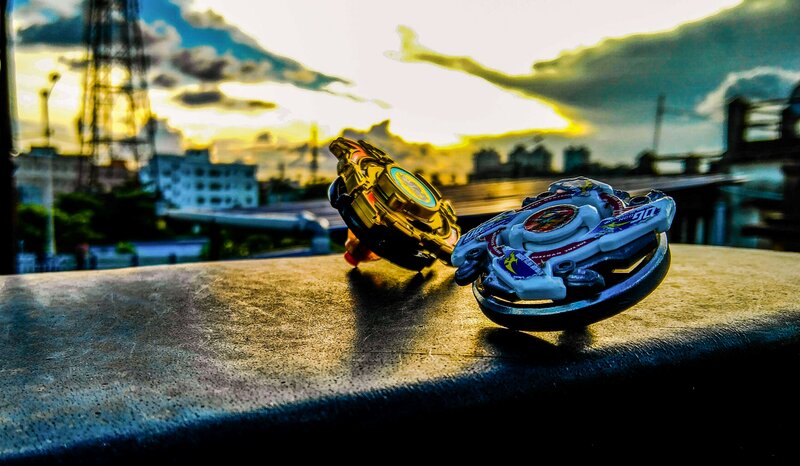 In collaboration with @[TrainiacJ], the WBO will now be producing Beyblade Reviews for our Youtube Channel, Beyblade Channel! 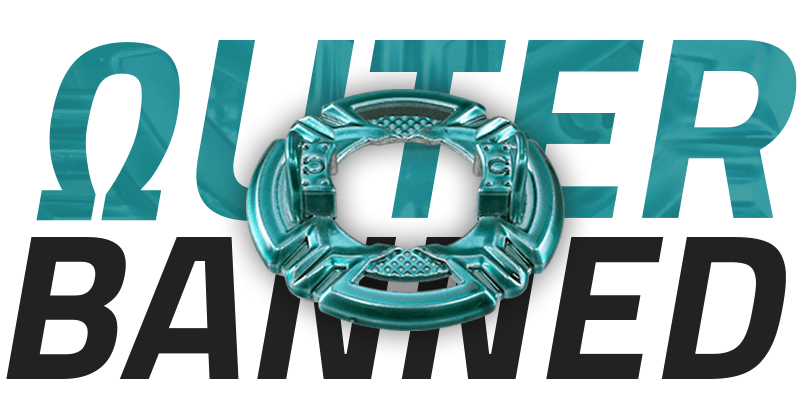 When we launched the new version of the WBO last year on our 8th anniversary, included in that massive update were a few changes to the structure of the forums. However, with this change we’ve realized now that there is no clear place for Organizers and members to share their experiences at WBO Organized Play events with the entire community in the forum of tournament reports! Posting in event threads doesn’t work so well because most people outside of those communities don’t necessarily look at those threads. 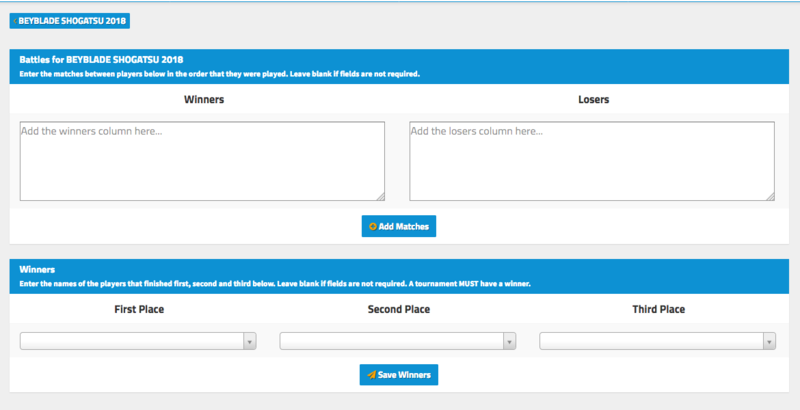 So, the solution was simple: a Tournament Reports sub-forum! 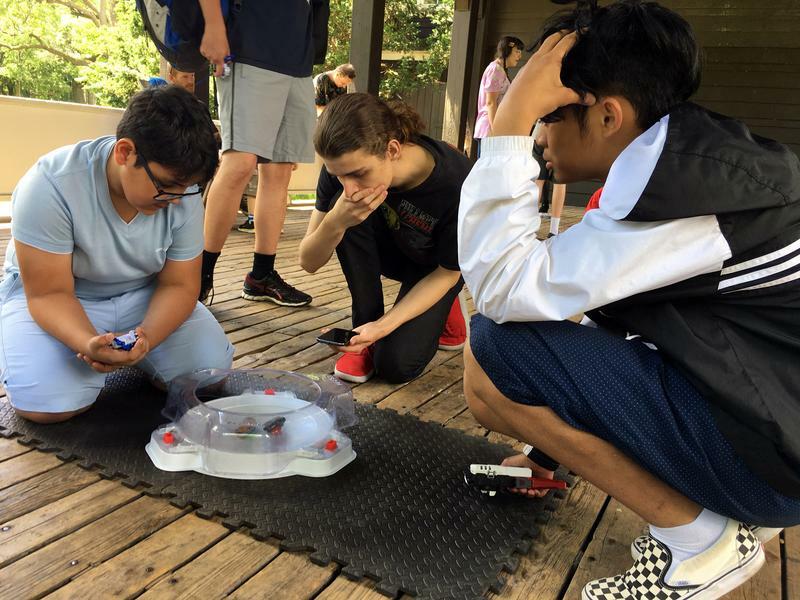 We have moved all existing tournament reports from the “Discuss worldbeyblade.org” forum to this new sub-forum contained within the main WBO Beyblade Tournaments category. Also, please take a look at the Tournament Report Forum Guidelines. 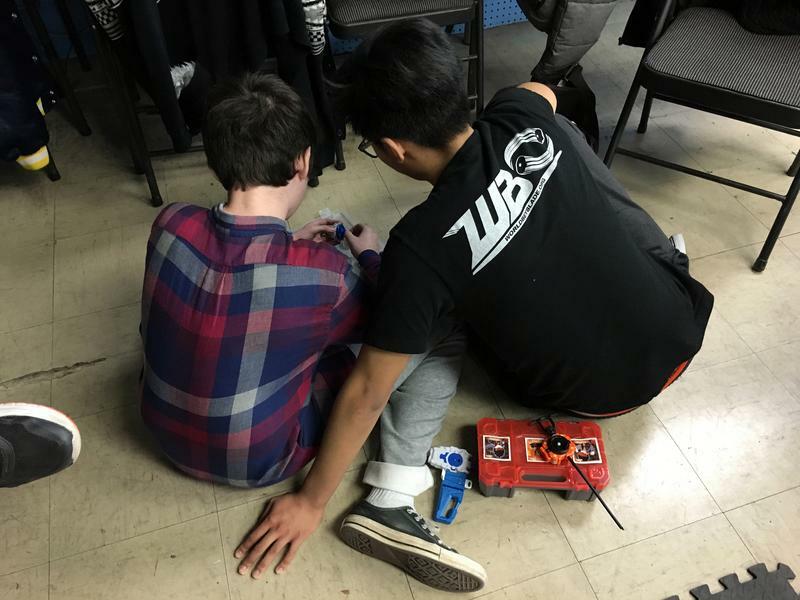 To celebrate the addition of this forum, @[Mitsu] prepared a brand new tournament report for a recent event in Toronto just on time! 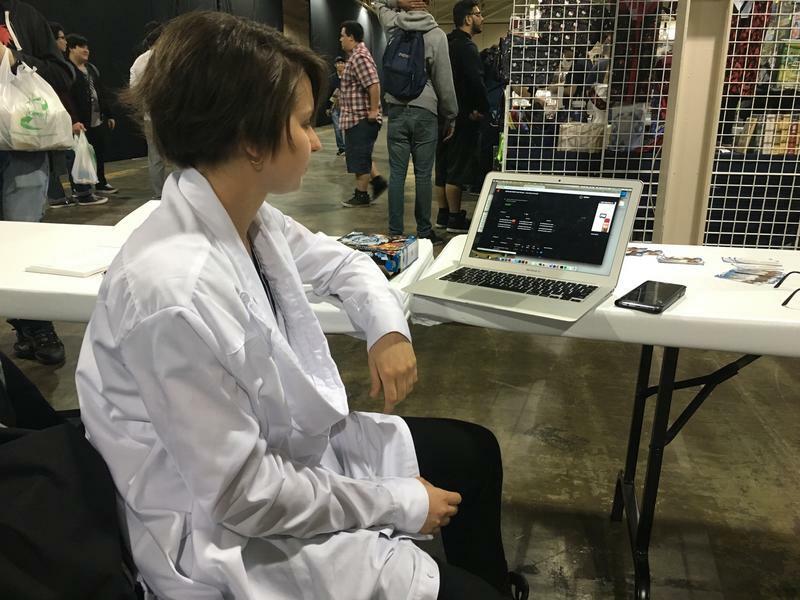 Check his report for WELCOME TO A&C GAMES IV! 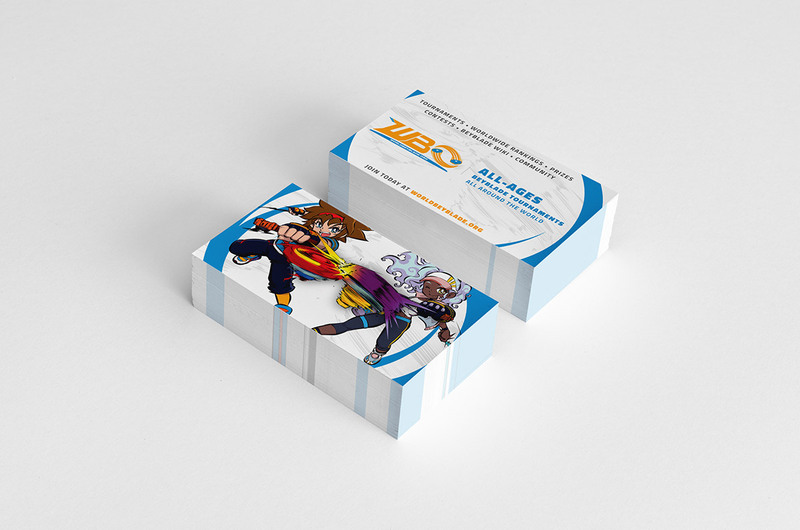 In the future we plan to take a look at other ways to promote tournament reports (or specific threads in general) in different ways like in a box along the side of the index, so please look forward to that! 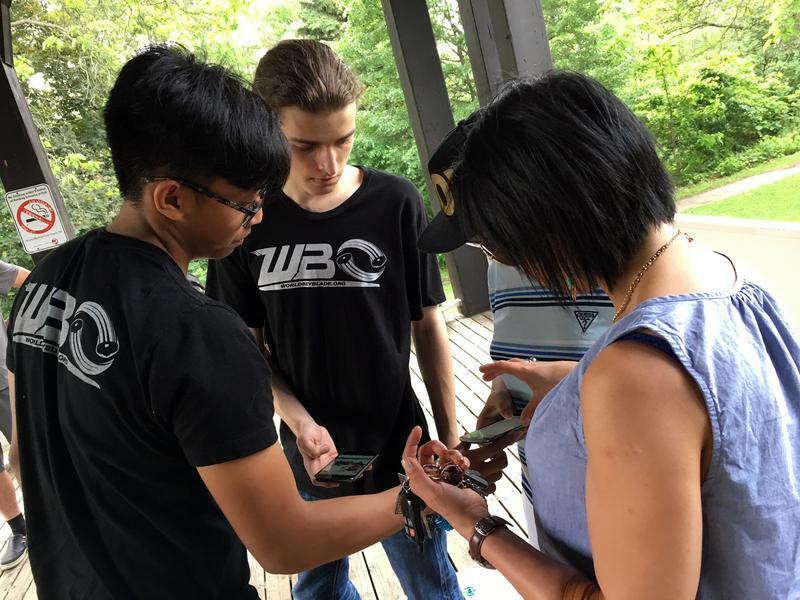 Tournament reports don’t necessarily have to be extremely long and complex: even just a summary, a stream of photos, or some battle clips compiled into a thread is great! If you write a report, make sure you encourage everyone else who participated to post their thoughts as well. We hope that with this update all Organizers and tournament players will feel more encouraged to dive into and discuss what’s happening at WBO events around the world and that it’ll ultimately bring us all just a little bit closer together. 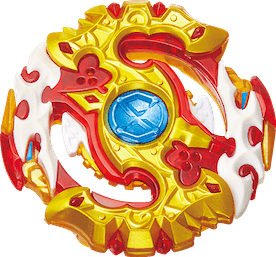 Beyblade Burst God is finally here, and to celebrate it's release, we're giving away a shiny new B-73 Starter God Valkyrie.6V.Rb! Pretty godly, right? 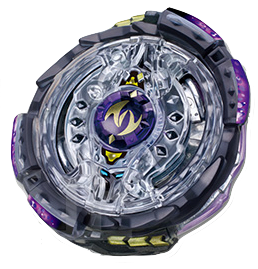 If you're a Passport Holder, please post once in this thread to be entered in the March 2017 Beyblade Burst giveaway for a chance to win this new Booster! 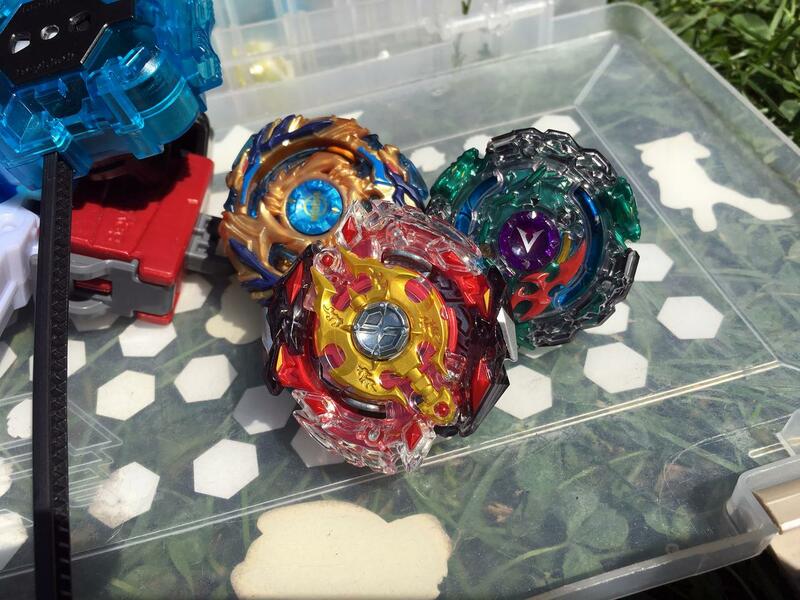 This Beyblade giveaway will run until March 31, 2017, 23:59:59 EST. Entries after that date/time will not be entered. The winners will be announced shortly after the closing date and will have their prize shipped to them free of charge!